71-inch flip-down rear storage rack holds additional luggage/tubs, or two adult-sized bicycles, and folds up completely when not in use. Includes spare tire and mount. 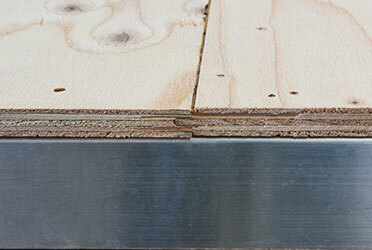 Flip-up entry step provides solid footing, and folds neatly away. The friction-hinged entry door with grab-bar and screen-shot feature eliminates slamming and makes for safe, easy passage. Power awning with LED power light strip provides relaxing nighttime ambience. Outdoor kitchen (floorplan specific) features cooktop, refrigerator, and storage shelf. Lighted tongue jack assists setup and teardown. ToyLok secures valuables with external cable and padlock system. LED motion sensor lights at entry door, pantry and storage pass-through. Aluminum wheels and nitrogen-filled radial tires are standard. 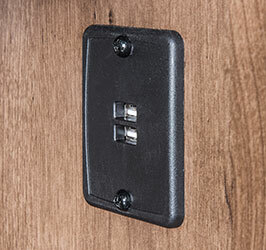 12V dual USB ports in living room and bunk area. Cable and satellite prewired hookups. Platinum Package includes fiberglass front cap, pillowtop mattress, and stylish padded headboard. 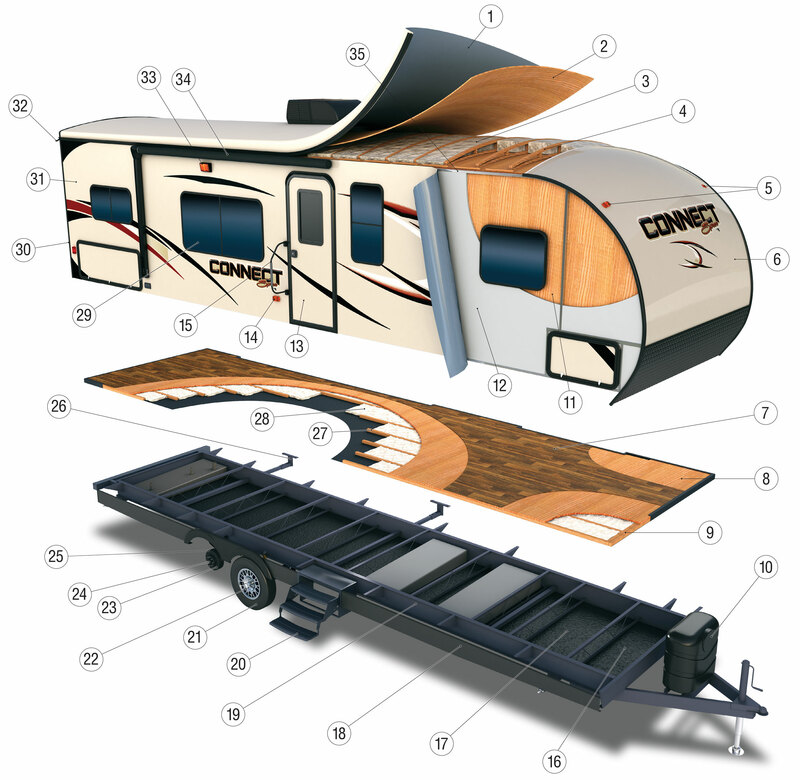 Added insulation so you can extend the camping season, with a fully enclosed, insulated and heated underbelly to protect tanks and pipes (R-9 sidewalls, R-20 roof and R-24 floor).